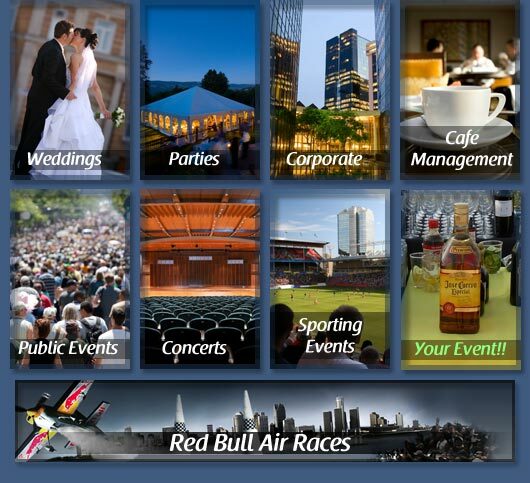 Event Beverage Solutions specializes in full-service beverage catering and event management for venues, concert tours, major sporting events and caterers, as well as corporate and private individuals. We produce events for groups of all sizes, from an intimate get-together for 10 associates to special events for 70,000 or more. A Leader in the Industry, EBS believes in building long-term client relationships based on honesty, integrity and fairness. The key to our success is our unwavering attention to every client's needs. With more than 55 years of combined industry experience, our team members think like owners. Their deep understanding of the business allows for enormous onsite flexiblity, ensuring that events go smoothly no matter what challenges arise.